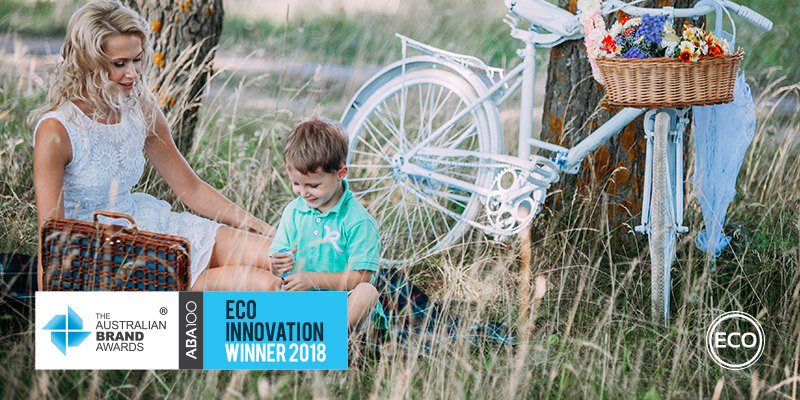 Castrol MAGNATEC BIO-SYNTHETIC has been recognised as an ABA100 Winner for ECO Innovation in The Australian Brand Awards 2018. Castrol was founded in 1899. For over 100 years, it has been the world’s leading manufacturer, distributor and marketer of premium lubricating oils, greases and related services to automotive, industrial, marine, aviation, oil exploration and production customers across the world. With its headquarters situated in the UK, Castrol markets its products through 120 countries, serving over 500,000 customers and 200 million consumers around the globe. Since 2000, Castrol has been a part of the BP Group, offering both companies commercial, technological and scale advantages. The company employs over 7,500 people worldwide and supports over 15,000 sales personnel. With 7 technology centres globally inventing the future of lubricants, Castrol develops and tests hundreds of new products every year. The company works closely with leading car makers for whom they supply a broad range of lubricants designed for specific operating conditions and environments. Many Castrol products are not only recommended by major manufacturers, but also co-engineered with them. Companies including Audi, Ford, MAN, Honda, JLR, Volvo, Seat, Skoda, Tata and Volkswagen rely on Castrol for protection of their ‘new to the world’ powertrains. Underpinning Castrol’s continued development of its MAGNATEC range are growing environmental concerns about reducing greenhouse gas emissions and managing climate change issues. These concerns have resulted in increased regulation and challenges for car manufacturers who are looking for lubricants with increased durability and better emission system protection. Castrol MAGNATEC BIO-SYNTHETIC has been engineered to provide manufacturers with the lubricant that meets these demands and to meet all the latest industry standards. Castrol MAGNATEC BIO-SYNTHETIC engine oil is an Australian first. It contains 25% plant oil offering motorists an opportunity to make a real difference to the environment without compromising the key consumer benefit of the Castrol MAGNATEC range of engine oils: 100% MAGNATEC protection for their engines with no compromise on quality.